Your guests and associates have never experienced anything like it. 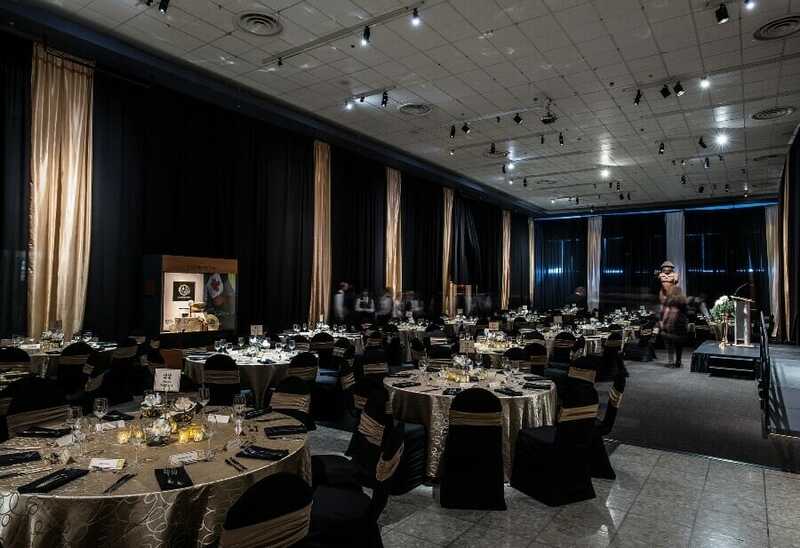 Holding a function in one of the galleries of the Royal BC Museum guarantees smiles and memories for everyone who attends. Experience the majestic natural beauty, diverse culture and exquisite tastes of British Columbia all in one evening. The beauty of our galleries and convenience of our location are matched by our attention to detail, our service and the quality of our catering. 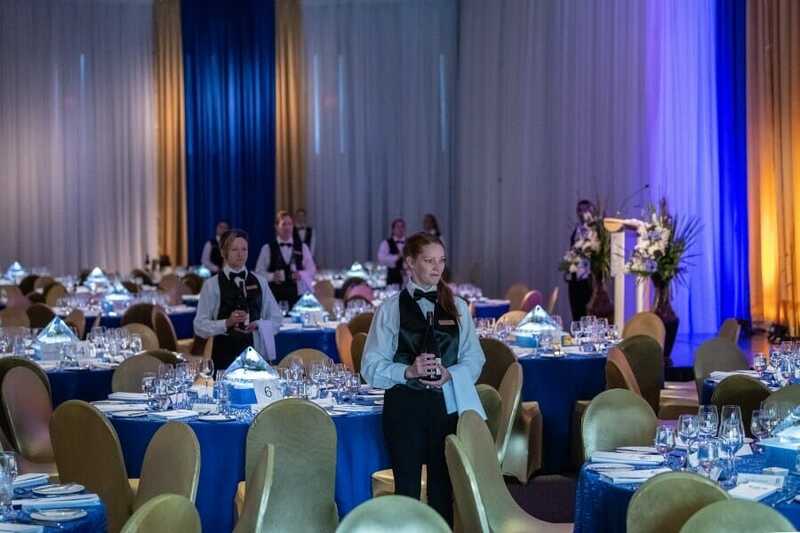 Whether it’s a dinner for 10 or a reception for 2,000, you’ll have a unique BC experience. We’ll help you design a menu of local food and drink and assist you in choosing entertainment to perfectly match your event. What could be more memorable than that? 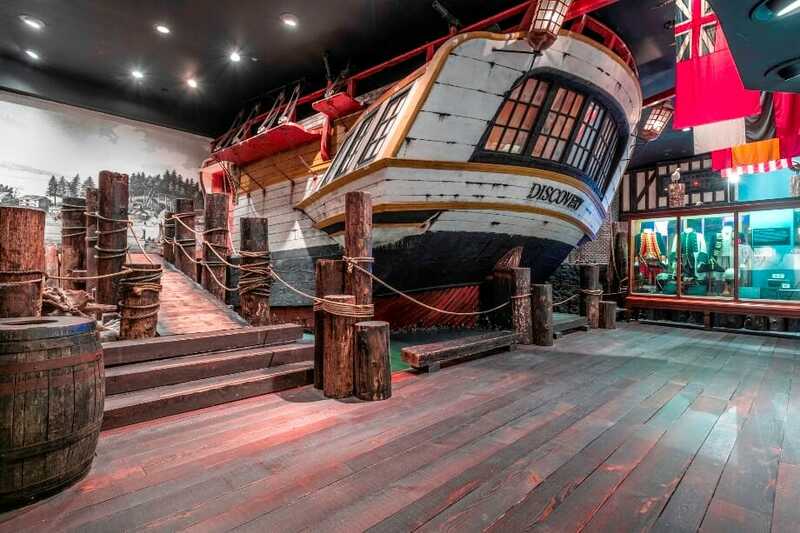 Located on the main floor, Clifford Carl Hall has been everything from the dining room on the Titanic to an Egyptian banquet hall—a primeval forest or a trapeze training school. 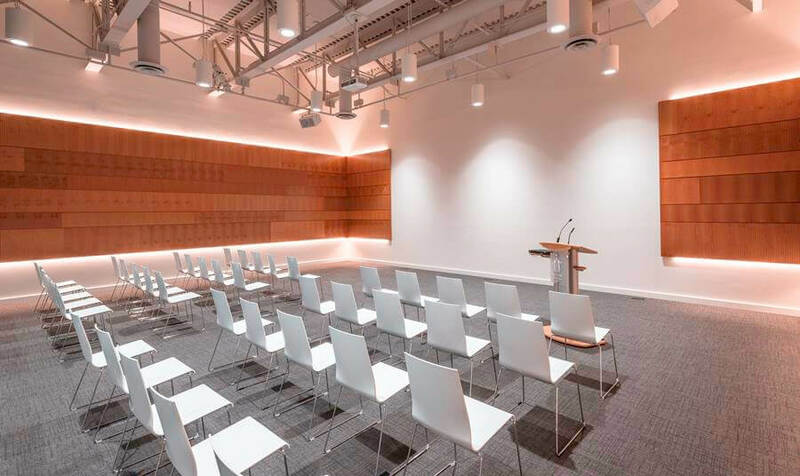 This space can serve as a lecture hall or a formal dining area for two hundred or more. Bring us your ideas, and we'll do our best to realize them. 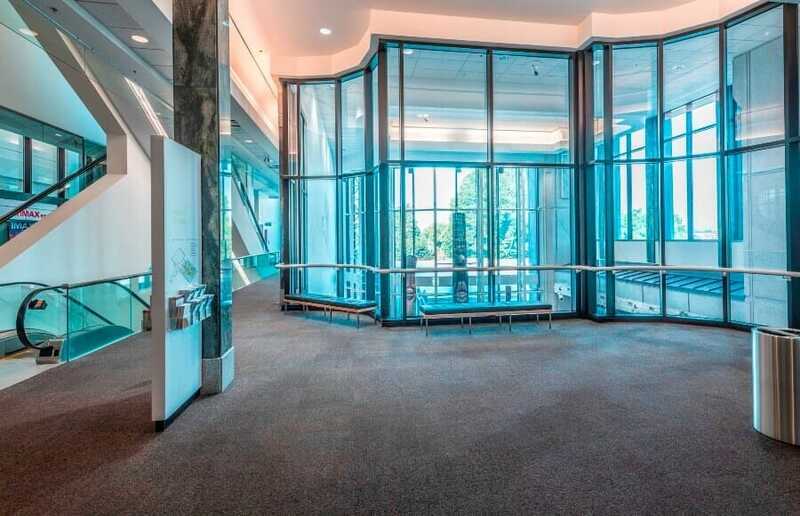 The Royal BC Museum has a range of meeting rooms available. Please contact our Venue Rentals Managers to determine availability. The Royal BC Museum offers several locations for outdoor events: at historic Helmcken House in Elliot Square, amid the totems of Thunderbird Park or beside the reflection pool in front of the BC Archives. 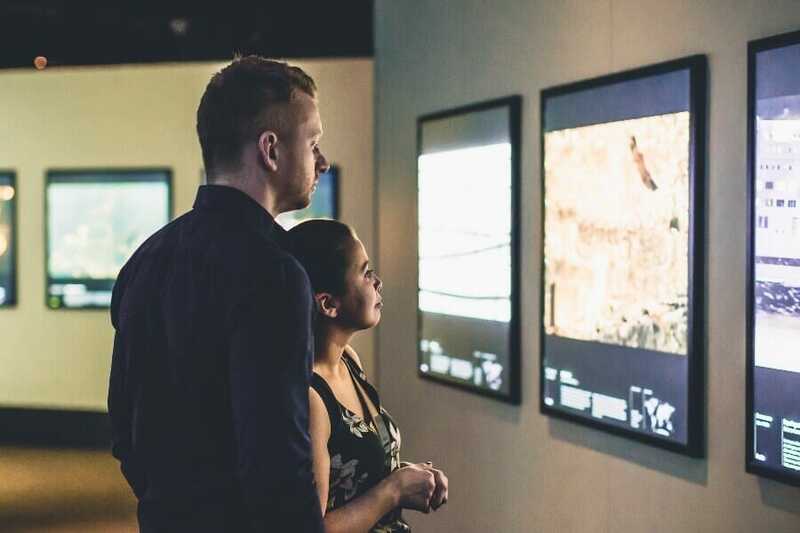 This gallery has featured exhibitions such as Titanic: The Artifact Exhibition, Eternal Egypt: Masterworks of Ancient Art, Treasures: The World’s Cultures from the British Museum, Dinosaurs: Ancient Fossils, New Discoveries and Wildlife Photographer of the Year. Your facility rental contact will be able to tell you what exciting exhibitions are coming our way. These exhibitions are available for private rentals, although food and beverages are not always allowed in the featured exhibitions. 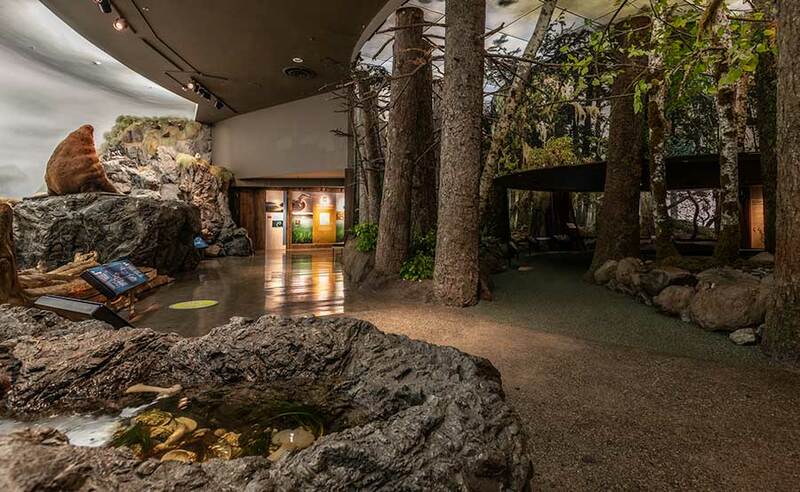 Experience 80 million years of history on the museum’s second floor. From the ice wall that forms a backdrop for our famed Woolly mammoth to the submarine charm of Ocean Station, your guests will be able to experience a rainforest, a seashore and a river delta—all on a single floor. The Natural History galleries are an ideal space for grazing receptions or small intimate dinners by the shoreline. Menus usually include spectacular in-season seafood. 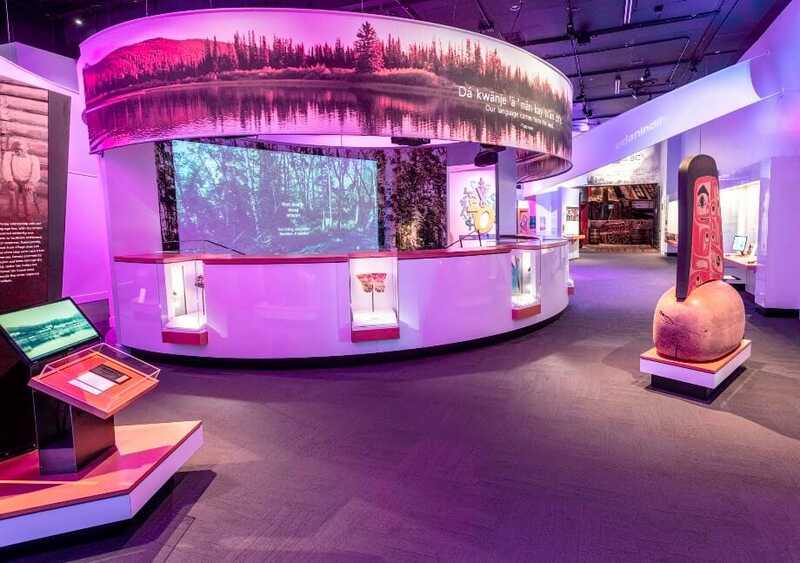 In our Becoming BC galleries, attendees will mingle with fur traders and explorers. 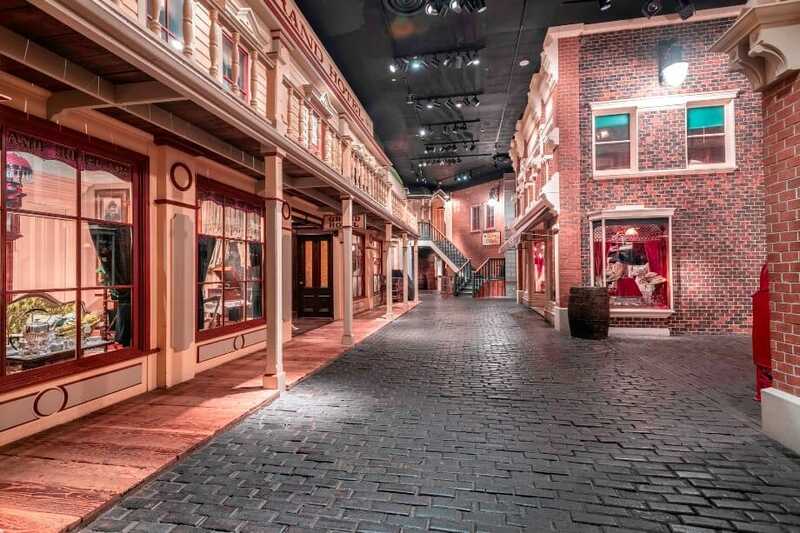 They’ll walk turn-of-the-century streets and explore a replica of North America’s second oldest Chinatown, or spend some time on a pioneer farm in Northern BC. In all our galleries, we can offer much more than just a dinner in a dramatic location. Both food and entertainment can be themed with your choice of location. 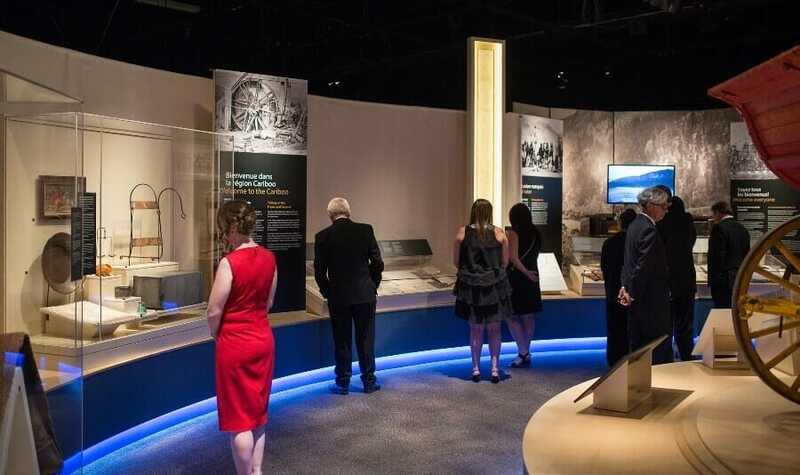 For the Modern History Galleries, your guests might be served Asian fusion in Chinatown, or local musicians could play traditional music before a murder mystery is acted out in Old Town. Your evening can be completely themed according to the tastes, budget and desires of your organization. 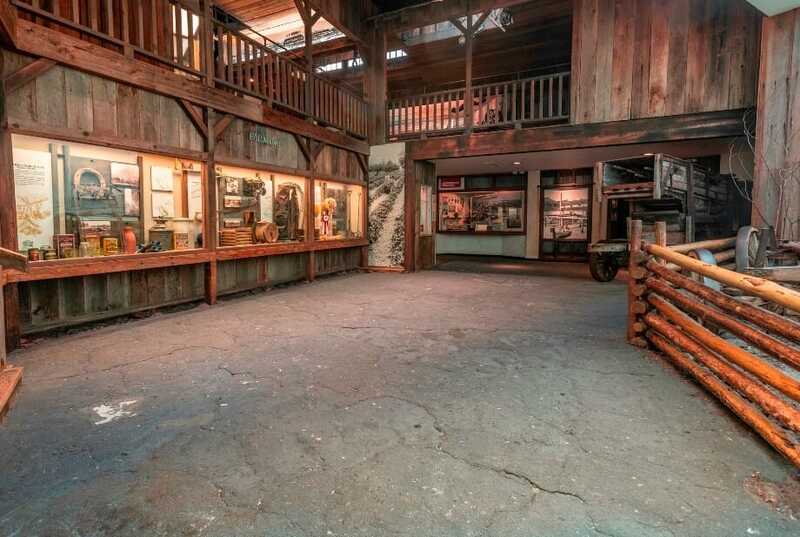 From the replica pit house to the detailed masks created by master carvers from several First Nations, your guests will experience the rich culture of First Peoples in British Columbia. 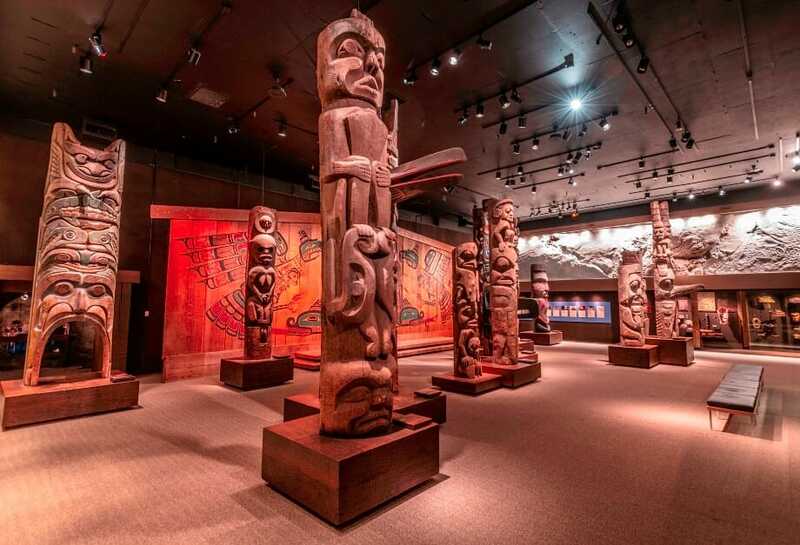 These galleries display some of the finest examples of First Nations art and culture in the world. 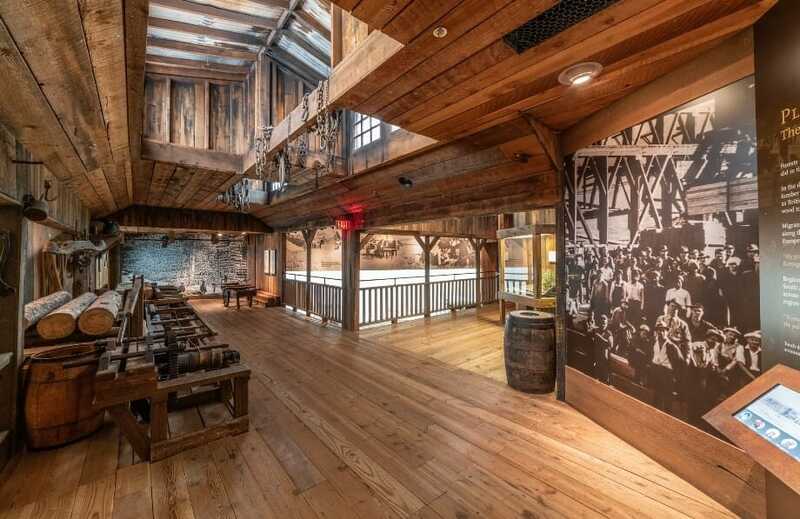 Your guests may dine amid the silent totems or have traditional singers and dancers tell stories about their people. Truffles Catering is a 100% local Vancouver Island company which was started just over 20 years ago by chef-proprietor Don Calveley. 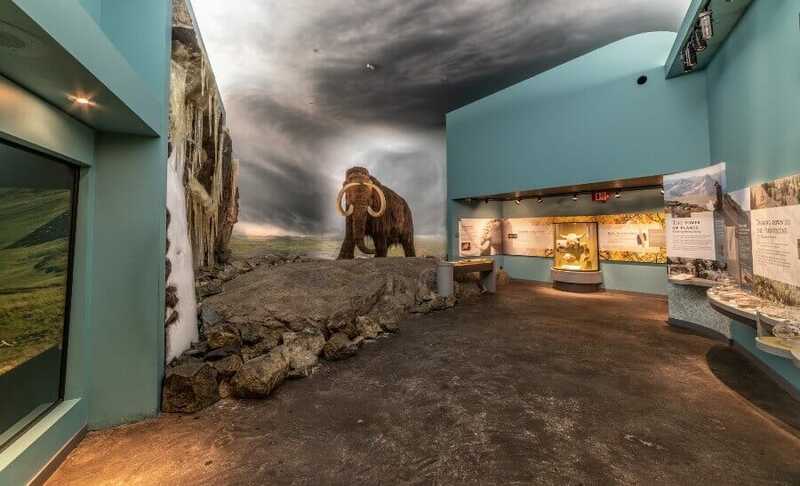 We have been working with the Royal BC Museum since the inception of the facilities rental program and have continued to develop and enhance the partnership between our two organizations. Our understanding of producing events inside the museum galleries is second to none, and our team takes great delight in every event we cater at this very special venue. We are proud to showcase the best of our region and many of our menu designs reflect this. 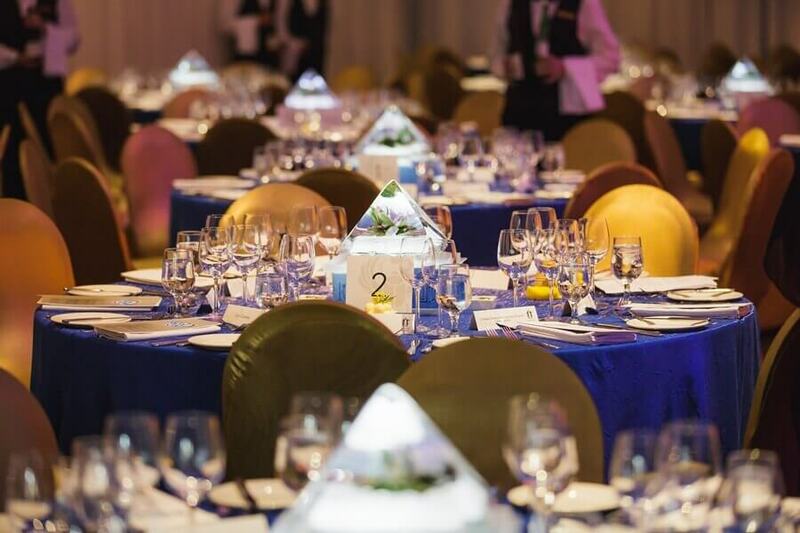 Our culinary team is highly talented and specializes in creating menus to suit individual occasions. For out-of-town guests Truffles is best placed to represent local specialties from Vancouver Island producers and suppliers, being a local business committed to sustainable practices. 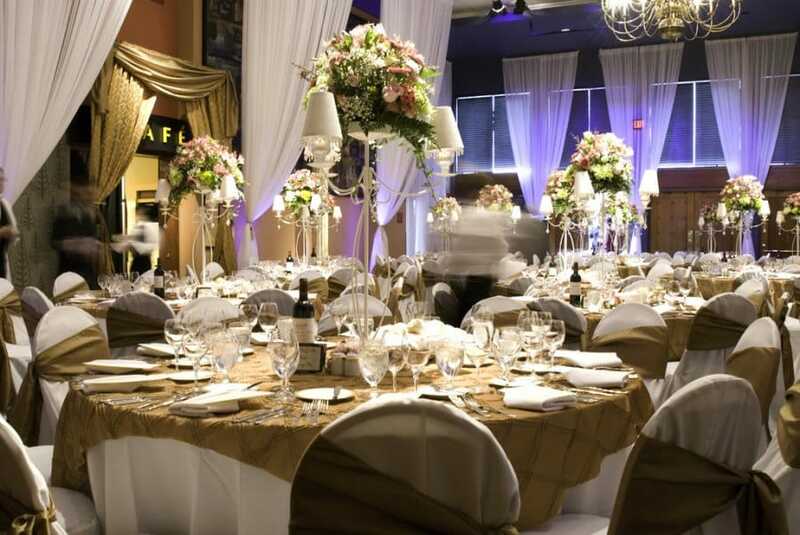 Our professional Venue Rentals Managers are experienced in organizing events of all kinds. 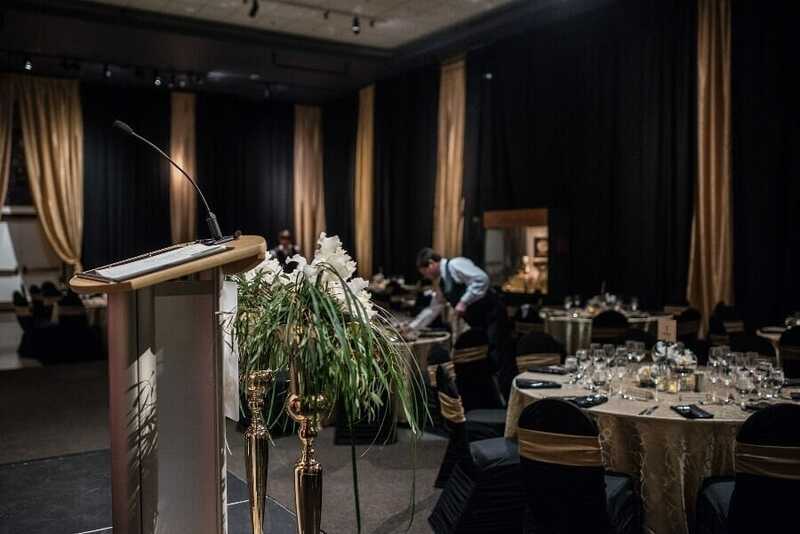 Starting with an initial consultation, we will assist you every step of the way to ensure your event meets your budget and provides your guests with a truly unique British Columbian experience. Please note that the Royal BC Museum galleries and meeting spaces are not suitable for weddings, birthday parties or similar events. The Corporation may, at its discretion, terminate this Licence upon 90 days written notice to the User in which case the Corporation will return any money it has received from the User and the User’s rights under this Agreement will terminate without compensation. The User may, at its discretion, immediately terminate this Agreement upon written notice to the Corporation. less than 31 days prior to the Commencement Date, the User will pay the full amount set out in this Agreement. 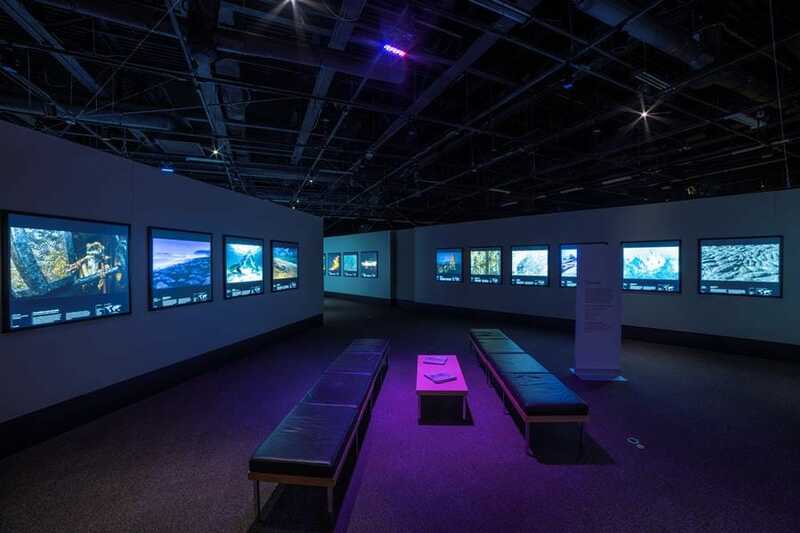 The Royal BC Museum Corporation is committed to acting responsibly on the purchase, use and disposal of energy or materials that have an impact on the environment. 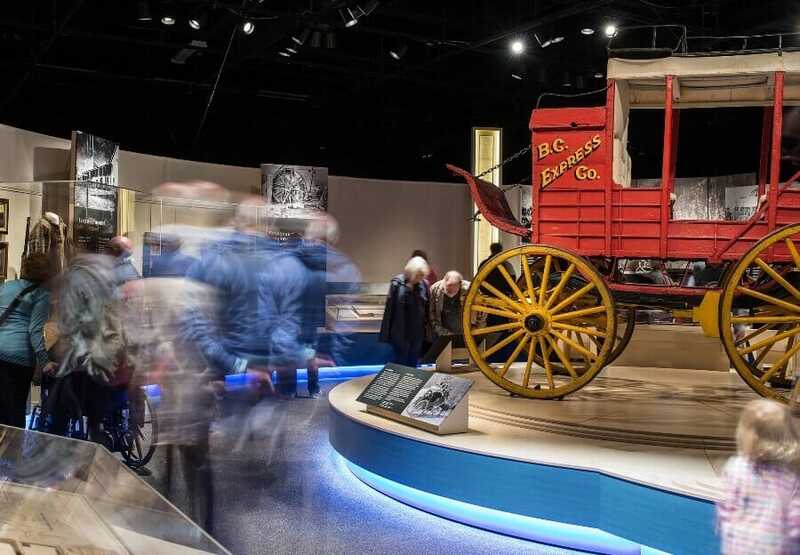 This policy provides a framework within which the Royal BC Museum operates, and which demonstrates responsibility and due diligence on the part of the Royal BC Museum Corporation. 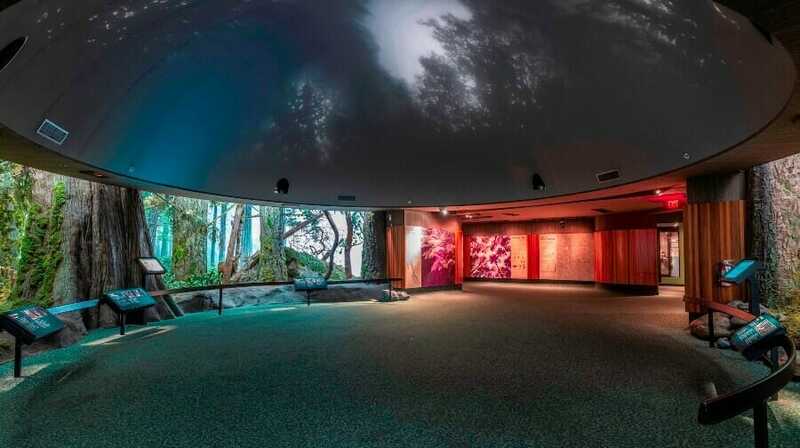 In addition, we aim to educate and assist members of the Royal BC Museum community to understand and fulfill their responsibilities to practice environmental sustainability. SOCAN license will be arranged by the museum when the renter provides the museum with details of planned performance in writing. A provincial certificate of insurance is required, showing $2,000,000 comprehensive general liability. Please note: Red wine and certain foods are not permitted in the galleries. All prices include basic museum security, cleaners, an AV technician and an event coordinator. 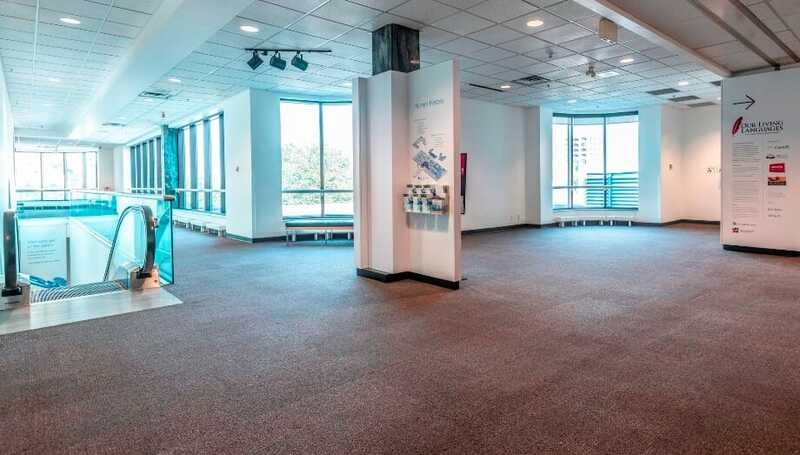 The museum has a full range of AV equipment, staging material and props available for rent.